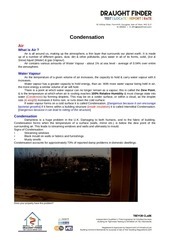 This PDF 1.5 document has been generated by http://www.convertapi.com, and has been sent on pdf-archive.com on 27/03/2017 at 19:38, from IP address 65.96.x.x. The current document download page has been viewed 173 times. File size: 403 KB (3 pages). 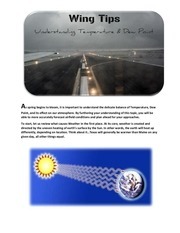 able to more accurately forecast airfield conditions and plan ahead for your approaches. given day, all other things equal. all learned about in school. Here is an example of what it would look like in a METAR. Point, the atmosphere will saturate. This action produces rain, mist, fog…you know…IMC conditions. Statute Mile Visibility, Light Drizzle, and Mist. there is a high likelihood of encountering poor visibility caused by fog, mist, rain, or all three. Instrument Approach. If you aren’t, then it would be wise to plan ahead and have a Plan B.
placed in the middle of the “soup”. and let us know in the “Wing Tips” Category. This file has been shared by a user of PDF Archive. Document ID: 00575050.